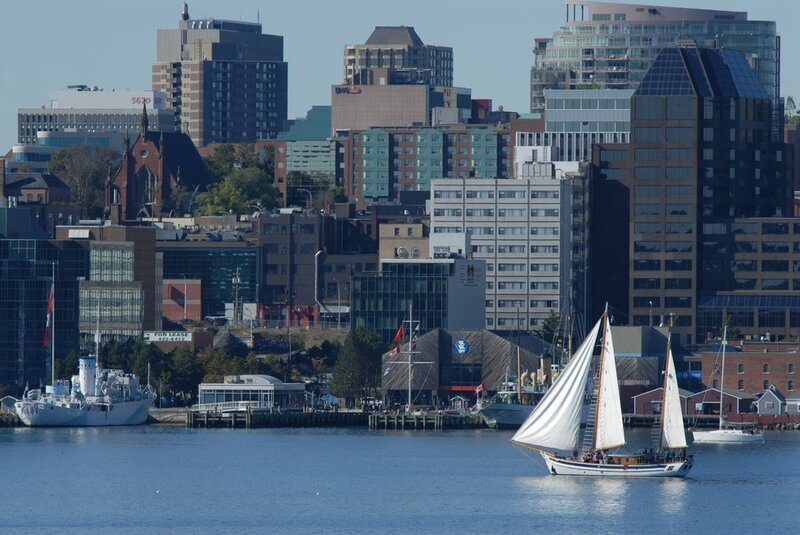 Experiencing Accounts Receivable issues in Halifax? NRC Collections is the preferred choice for commercial debt collection services and consumer debt collections in Halifax NS. We specialize in the recovery of delinquent accounts. Our services are on contingency, where if there is no collection, there is no charge! There are no membership fees and we don't have hidden fees. National Recovery Corp is licensed and bonded in the province of Nova Scotia. We provide professional and outstanding customer service. We service a variety of industries such as fishing, farming, manufacturing, logistics, transportation, construction, contracting, real estate, property management companies, health care, gyms, dental, retail and more.